Mr. Berman is the Managing Partner and founder of Berman, Berman Berman, Schneider & Lowary LLP, a results-oriented Southern California based law firm dedicated to the very best insurance law, defense and coverage. 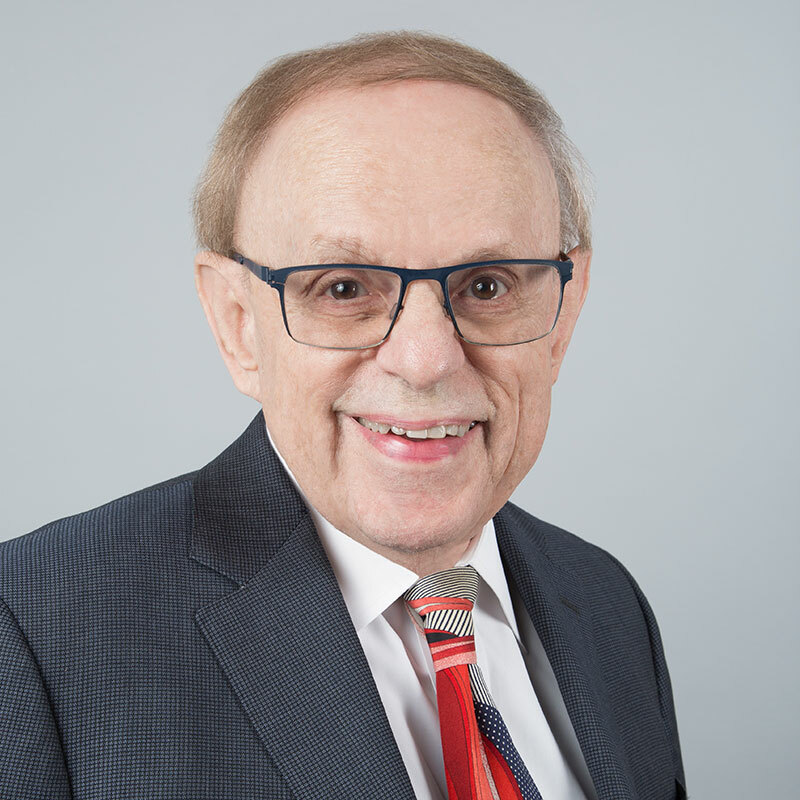 With a background in insurance and professional liability, Mr. Berman laid the foundation for the firm in 1980. Over the years, that foundation has expanded to include other areas of law, including business law and corporate liability defense. The firm also includes a current focus on the representation of insurers and their insureds, coverage related matters and quality litigation management. He enjoys an AV-Preeminent rating by Martindale-Hubbell peer review. State Bar of California, Formerly Executive Committee of the Law Practice Management and Technology Committee and its subcommittee on Rules of Professional Conduct; American Bar Association and its Standing Committee on Lawyers’ Professional Liability; Formerly Los Angeles Bar Association and its committee on Lawyers Professional Liability; Professional Liability Underwriting Society (PLUS) where he served as the original General Counsel; Defense Research Institute and Claims and Litigation Management where he serves as the President of the Los Angeles Chapter; Formerly on The Insurance Committee of the City of Hope. “Law Office Technology: Is It Habit Forming,” The Bottom Line, December 2009 Presentations to various regional and national conferences on the subject of repossession of collateral and the relationship of Federal and State Fair Debt Collection Practices Acts. Mr. Berman has served in several capacities in the insurance arena. He was the original and Founding General Counsel of the Professional Liability Underwriting Society (PLUS) and served in that capacity for nine years. Mr. Berman served in a similar capacity for the Association of California Insurance Adjusters and has been an associate member for the American Bar Association’s Standing Committee on Legal Malpractice. Recently, he has been the president of the Los Angeles Chapter of the California Association of Claims and Litigation Alliance and the Executive Committee of the California State Bar Section on Law Practice Management and Technology. Mr. Berman’s primary practice focuses on insurance law, professional liability, quality litigation management and cost control. As an enhanced value to clients, Mr. Berman provides training seminars to keep clients apprised about important issues. He has presented seminars in conjunction with the California Association of Independent Insurance Adjusters. On behalf of the University of California Los Angeles Extension Program, he has taught courses on real estate malpractice (in fulfillment of the California continuing education requirement for real estate licensees) and legal malpractice (in fulfillment of the California Continuing Legal Education requirement), as well as litigation management. Mr. Berman has also taught at the University of Southern California Department of Economics. Mr. Berman has been a presenter at national meetings of the American Bar Association Standing Committee on Lawyers’ Professional Liability and the International Convention and regional meetings of PLUS. Mr. Berman is also a recipient of the prestigious PLUS Founder’s Award. He has also given training courses nationwide and in London on the California Unfair Claims Practices and Anti-Fraud Regulations. Mr. Berman has been married for over 50 years and has four granddaughters.